Huawei Honor 20 lite leaks have been floating around on the Internet for some time now. Now Huawei has sent press invites out for its Honor 20 launch event in London. In the invite, they have included a side-by-side picture of London’ Tower Bridge which shows of photography capabilities of their camera. They also include an equation which gives an answer of 521 that might mean the launch date is May 21. Use of number 4 multiple times might be the indication of the Four camera system. 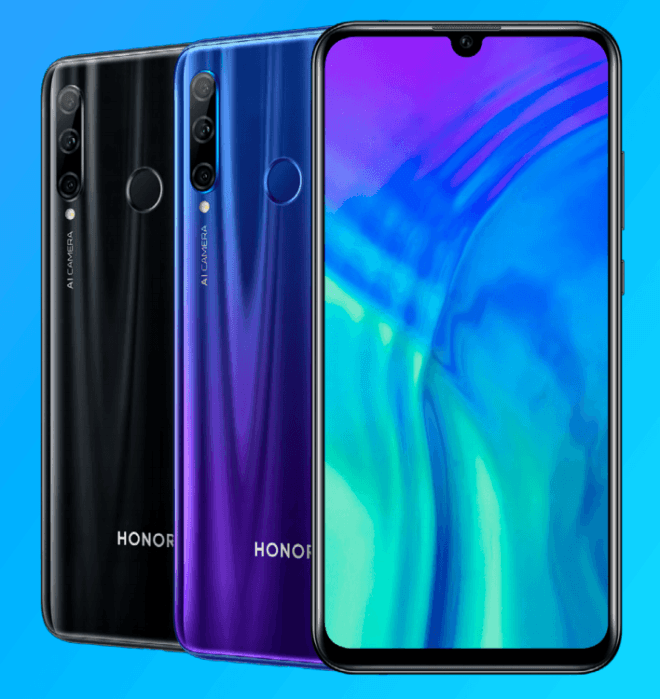 Let’s take a look at the specification of Huawei Honor 20 lite.